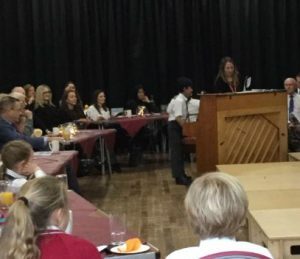 J3 and J4 musicians and LAMDA pupils at Highclare Preparatory School staged two superb recital concerts for friends and family last week. 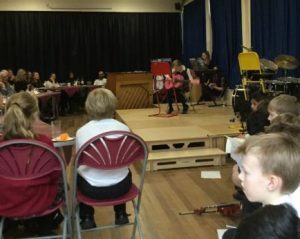 Both evenings were of a fantastic standard and provided our performers a great opportunity to showcase their talent. 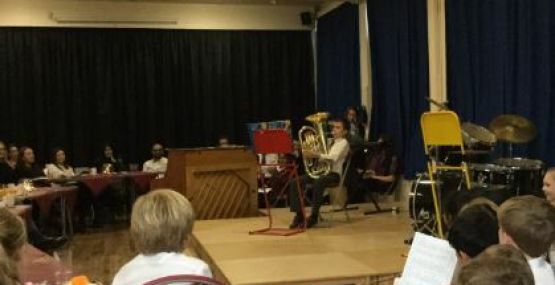 During the performances there was a huge range of different instruments being played including Trombone, Euphonium, Cello and Sax to name a few. Singers performed superbly, singing a variety of songs including one from Mexico and tale about a crocodile, one J3 pupil even sang a whole song beautifully in German! 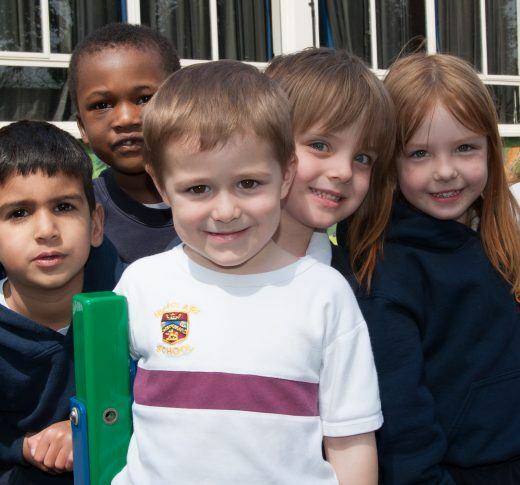 The standard of all performances was extremely high from these young performers and thoroughly enjoyed by all. Congratulations to all those who took part.